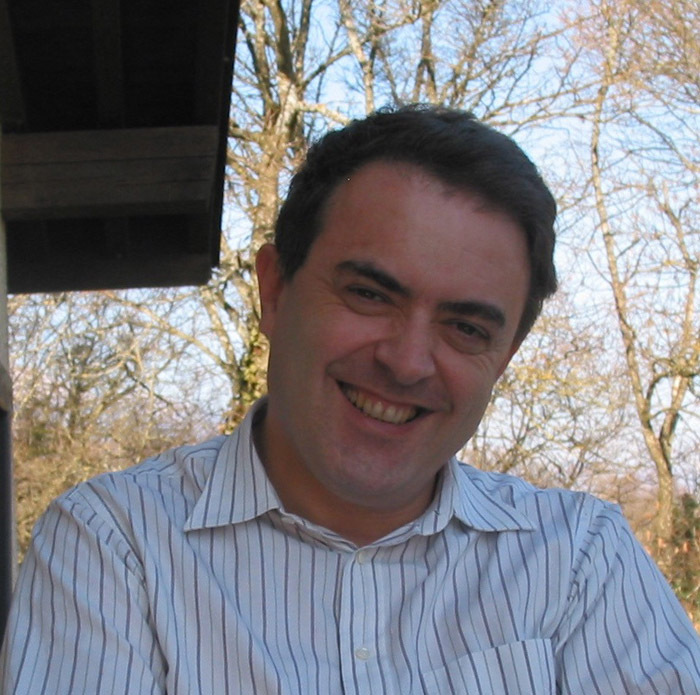 Tiziano Camporesi is a research physicist at the European Organization for Nuclear Physics (CERN) and a member of the CMS executive board. He graduated from Bologna University, Italy in 1981 with a Ph.D. in physics. He did his post doctoral studies at Stanford University, USA and returned to Europe in 1986 as a CERN research fellow. He became CERN research physicist in 1988 and CERN permanent staff in 1991. Since then he has been the coordinator and spokesman for many of CERN's large experiments. Tiziano Camporesi is the author of more than 350 papers published in scientific journals and has contributed to many scientific conferences. He is currently one of six European members of the World Wide Study group on future linear colliders. During his career at CERN he has covered institutional roles in several committees. Among others he has chaired the Long Term Contract Board, a committee evaluating awards of permanent contracts to professional staff and presently is the chair of the Equal Opportunity Advisory Panel of CERN.